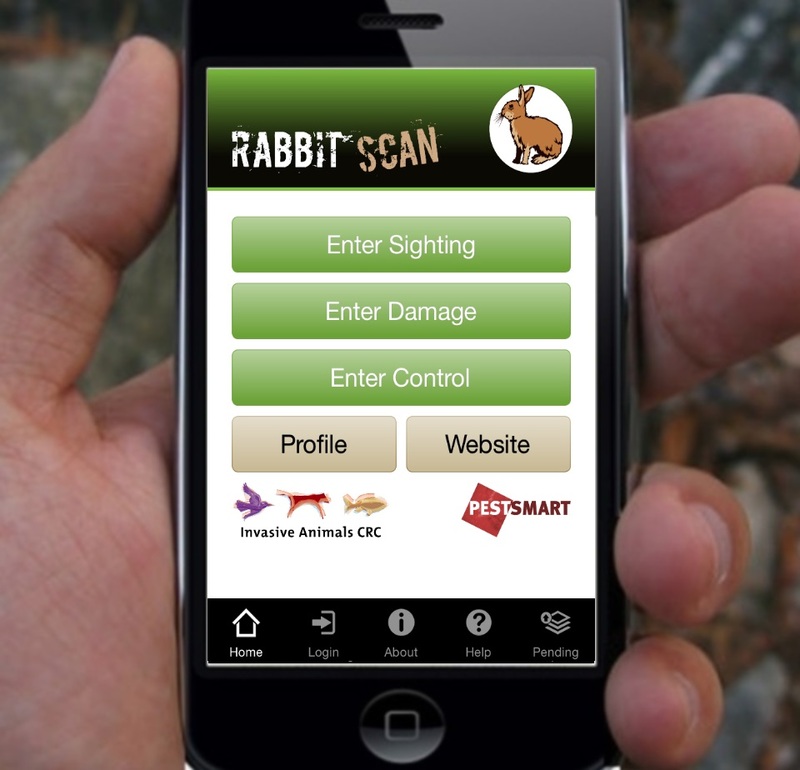 RabbitScan is a free resource for landholders and the community to record and map rabbit activity, warrens, damage, and control activities in their local area. 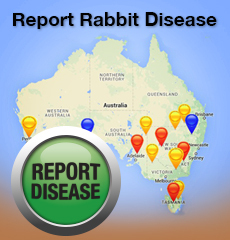 RabbitScan can also be used to record rabbit numbers and evidence of disease. 2. Start mapping rabbits in your local area now. The recent release of RHDV1 K5 has had a great outcome across Australia. In your local area, if rabbit numbers have been reduced, take advantage of that by (1) Mapping all remaining rabbits hotspots in RabbitScan, (2) Print a map from RabbitScan showing those hotspots, (3) Prepare to do follow-up control, and (4) Coordinate control with your neighbours. For most people, Autumn is the best time to control rabbits - but you should make this assessment yourself. Controlling any remaining rabbits will prolong the benefits from K5. Over 700 landholders and community groups were involved in the national release of RHDV1 K5 in 2017. 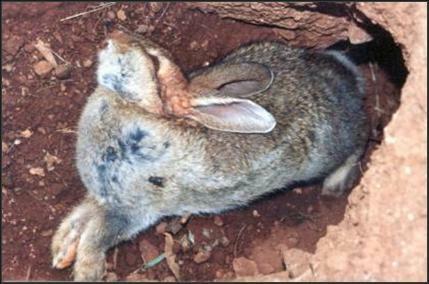 Landholders, school groups and community organisations sent in samples of dead rabbits, and conducted spotlight counts of rabbits to measure rabbit populations before and after the K5 release. Have you found dead rabbits recently? Have you found a dead rabbit? 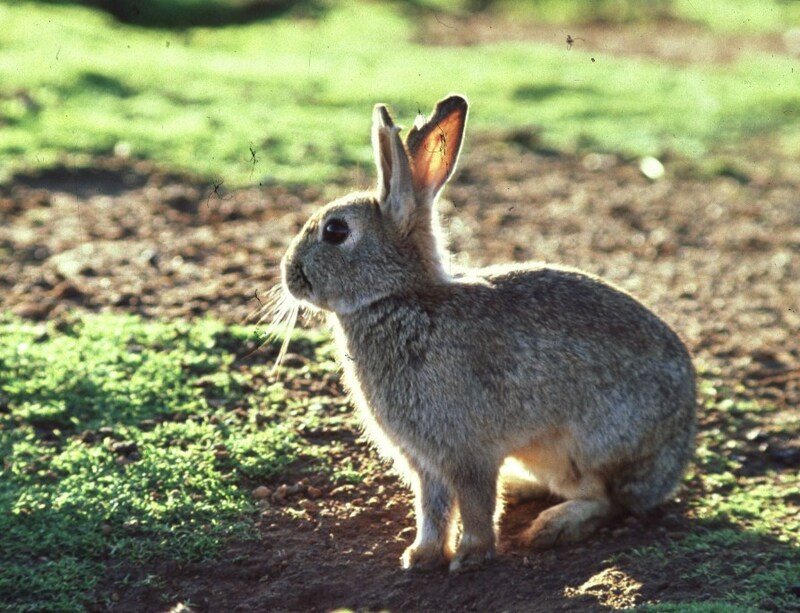 Reporting evidence of rabbit disease in your local area (and submitting a sample for laboratory analysis) can help us to document (and map) the spread of biocontrol agents or viruses in your region. This can then be used to help plan follow-up rabbit control in your local area to reduce rabbit populations as much as possible and get the most from biocontrol in your area. If you find a dead rabbit you suspect has died from a virus, please record the details here (and request a sample kit) and then freeze the dead rabbit until a sample kit arrives. Further information is available in the attachments below. Recording rabbit activity using spotlight counts before and after the release of RHDV1 K5 (or other control methods) can help you evaluate the effectiveness of control in your local area, and help you to decide what further control is needed. This information can also be printed on a map for planning follow-up control in your local area with your neighbours and local authorities. 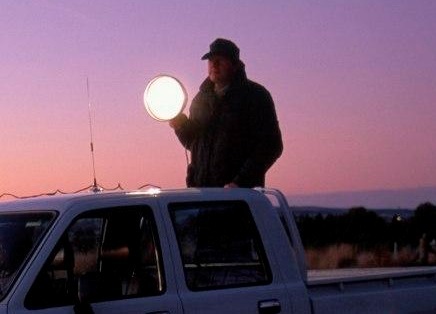 You can record spotlight count data using the AddSighting form on the RabbitScan Map, and refer to the spotlight results at a later date. Create or join an online group to share your rabbit data with other people in your local area (e.g. local council or Landcare group). By joining a group, you can: (1) keep members informed about current problems; (2) work together, and (3) coordinate control in areas mapped by your group.